LG Optimus 3D Max has entered the Singapore market. 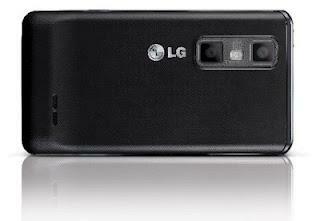 Smartphone with brain dual-core 1.2 Ghz and two rear-resolution 5-megapixel camera is capable of displaying 3D images without special glasses. 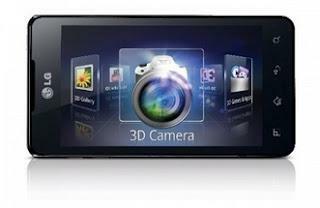 In addition to dual-core, this feature is indeed the flagship smartphone of its 3D features. In addition to displaying 3D images without special glasses, 3D Max Optimus is also able to edit the movie to a 3D format and are also able to convert 2D to 3D games, as well as for other Google Earth and Map.